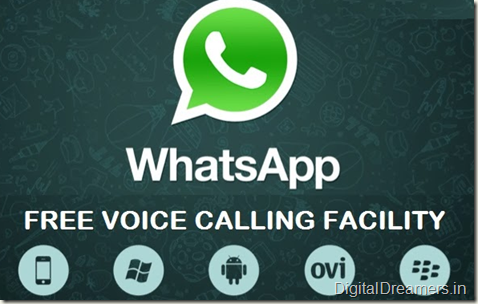 Why WhatsApp Voice Calling Won't Replace Regular Voice Calling? Sumant Singh June 4th, 2015 Mobile Marketing 4 comments. With 800 million subscriber base, WhatsApp leaves no stone unturned to offer distinct features and value to them. The WhatsApp voice calling feature is the latest inclusion in its feature list. 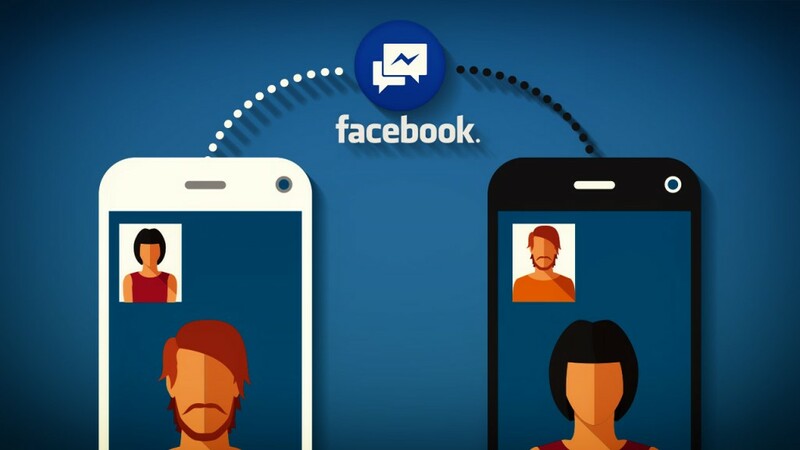 This long-awaited and most discussed feature is now up for two major mobility platforms Android and iOs. But after a month of its mega launch, its reviews are quite disappointing. 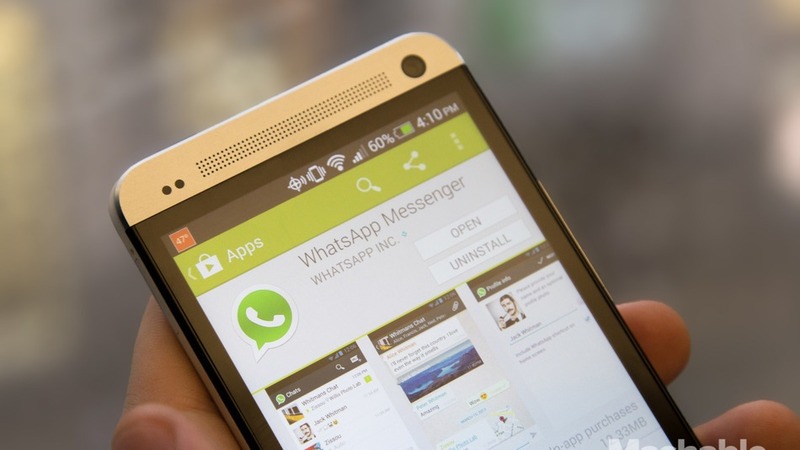 On the fronts of call quality and data consumption, WhatsApp voice calling failed miserably. The Inflated WhatsApp Voice Calling Bubble. If you had considered it a big challenge for telecom companies, you're far away from the fact. The WhatsApp voice calling isn't going to change or hurt the existing regime of regular phone calls, at least for a couple of years. My sympathies are with those who still believe this feature a revolution. I have valid reasons to prove my point. You're true at an extent that calling via WhatsApp is free as it doesn't deduct balance from your account. But folks, you've already paid a hefty amount against the data pack that's consumed when you make a call. WhatsApp calls are not free unless you're using someone else's Wi-Fi network. Both the parties connected in a call spend some data from their respective data packs and probably the caller loses more data. Besides, its call quality is not up to the mark and frequent call drops are a menace. It's Not Free. Not At All. Let's calculate. If you have a 3G data plan, a minute of WhatsApp call deducts 0.15 MB to 0.20 MB from your data pack. That means you need to spend around 1MB of 3G data for a 5-minute call. The cost increases if the call is made on a 2G network and it goes around 0.35 MB for a minute. The call quality on 3G is far better than what we experience on 2G. In case you don't have a data plan, calculation is bit awry. For 2G network, the standard data rates are 10p/10kb and for 3G it's 4p/10 kb. If you convert it into the cash, one minute of WhatsApp call on 2G costs around 2.50 INR and 1.00 INR on 3G networks. For having quality voice calling experience, users have no other option but to subscribe a fast 3G pack. Most of the 3G networks are free from lags and deliver clear voice quality. But again, 3G enabled data packs are expensive. If you are on a 2G network, calling WhatsApp contacts is a real pain. WhatsApp voice calling is a whole new idea implemented. So, you can't expect all good things at once. There would be errors and glitches for sure. So far, it's quite tedious to complete even a 2- minute conversation on WhatsApp. That means, with its current state, WhatsApp poses no threat for telecom companies. 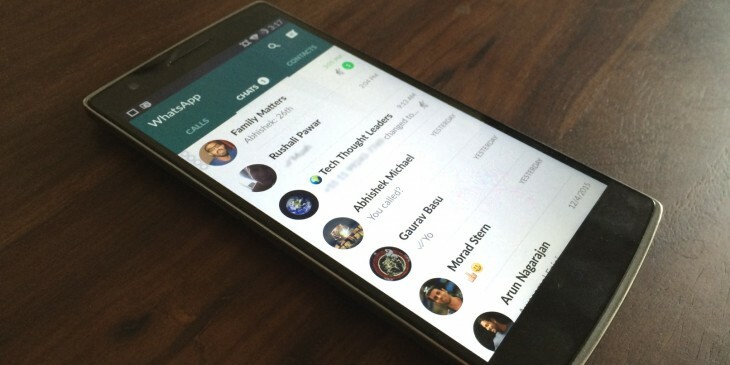 The frenzy of WhatsApp calling won't overshadow the experience of making regular voice calls. If you are calling to a friend on WhatsApp using 3g data, will be great but If you are using 2G to call someone on 3G. At first, the call did not connect and there was a huge slack when the call eventually got connected.. 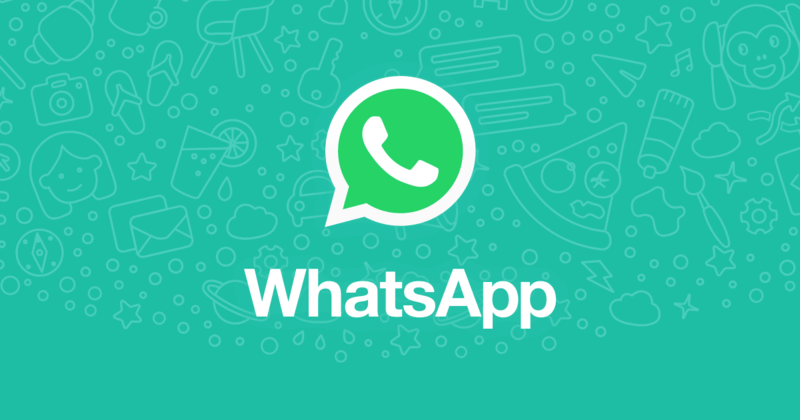 Calling through WhatsApp is not free, It deduct balance from your data account, yet if asked me I will say WhatsApp call actually costs very much less when compared to the call charges deducted by local networks..
Its seems so now….I have not seem anyone really using it properly. It seems the voip feature is in the beta phase now. the does not give enough confidence for users to start using it frequently now.